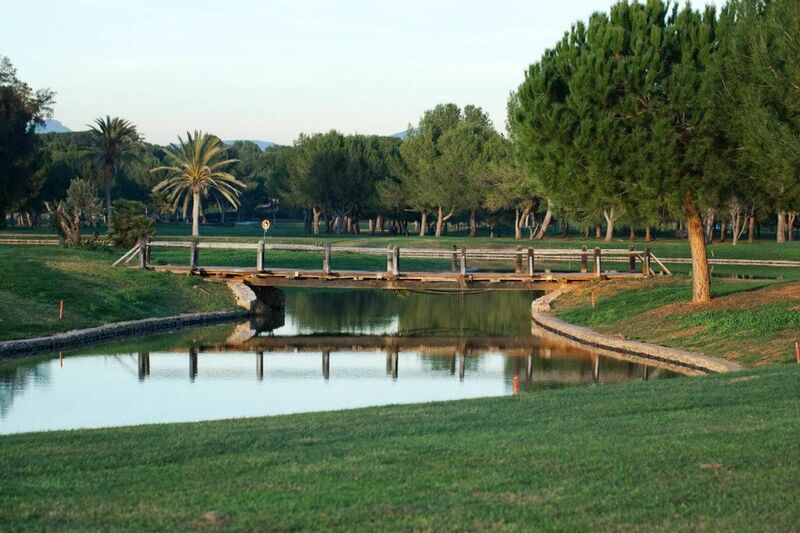 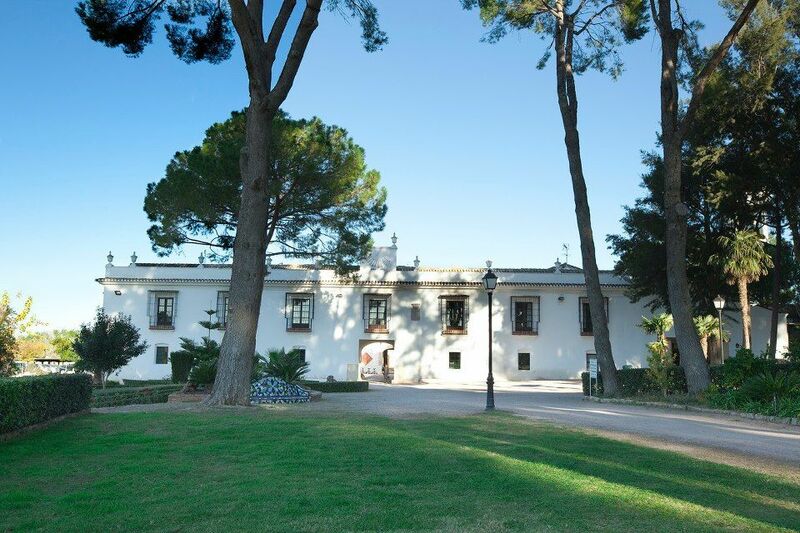 An 18 hole course located on the outskirts of Valencia just a 15 minute drive from the city centre and airport. 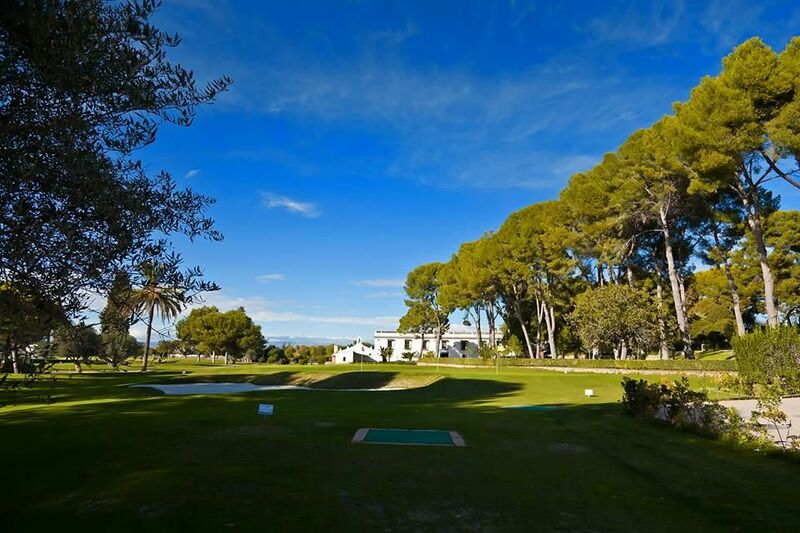 The Club de Golf Escorpion is set in a very attractive pine covered valley surrounded by undulating hills. 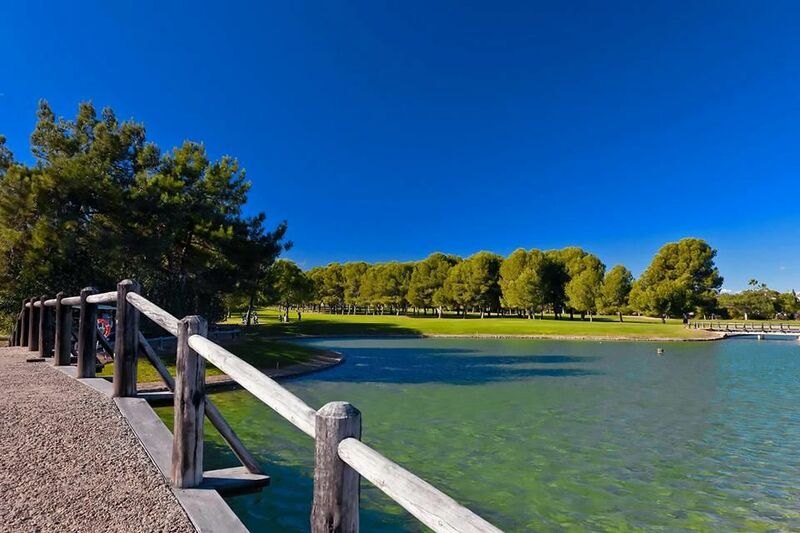 The setting is relatively flat with five lakes and orange groves acting as the rough. 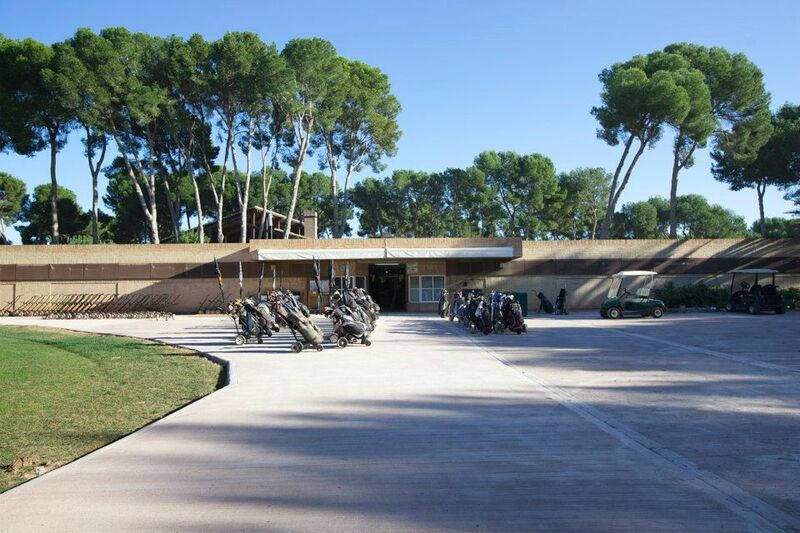 No other course in the region of Valencia has grown as much as Escorpion. 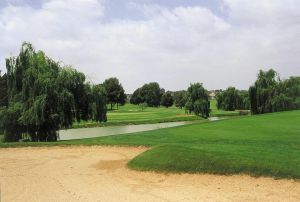 Founded over 30 years ago as a sports club, it opened its first hole in 1975 with designs by Ron Kirby. 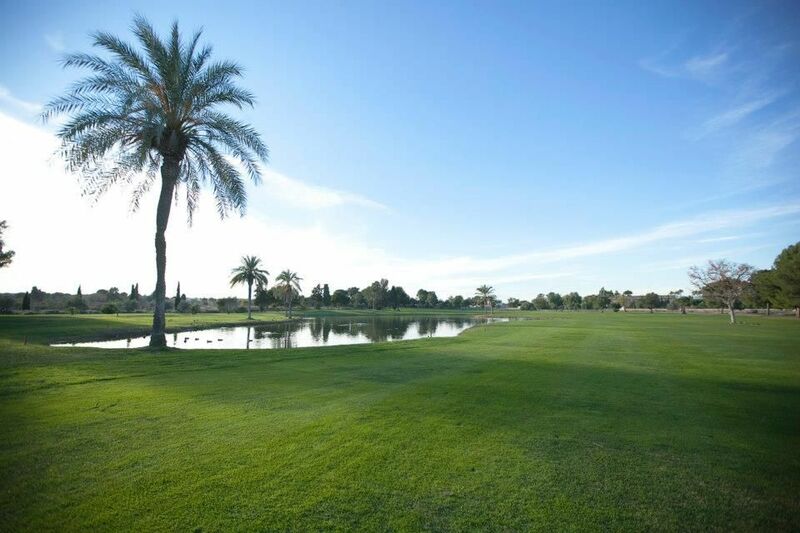 Located west of Valencia and designed by Robert Trent Jones Sr., this is a course of championship quality. 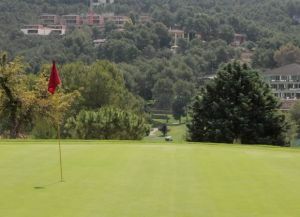 El Escorpion Golf is not yet in our pool of Golf Courses for orders.